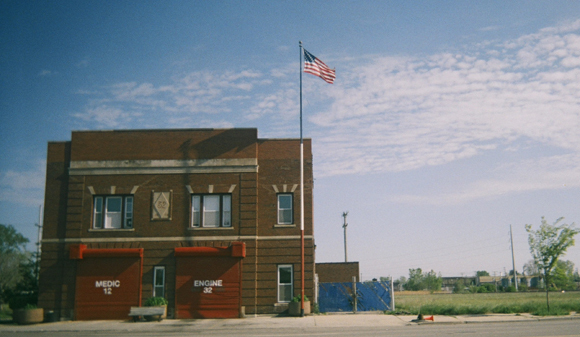 A rich and multifaceted look at a much photographed city by its own citizens. 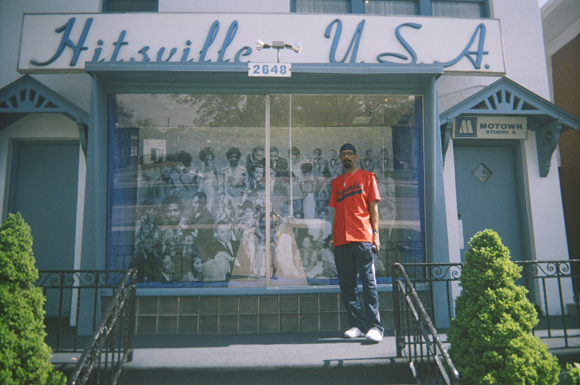 Through a unique partnership model with forty-five community organizations, the Detroit Institute of Arts' 2012 community photography project Reveal Your Detroit offered Detroit residents the chance to respond to the Museum's contemporary photography exhibition Detroit Revealed: Photographs 2000-2010. 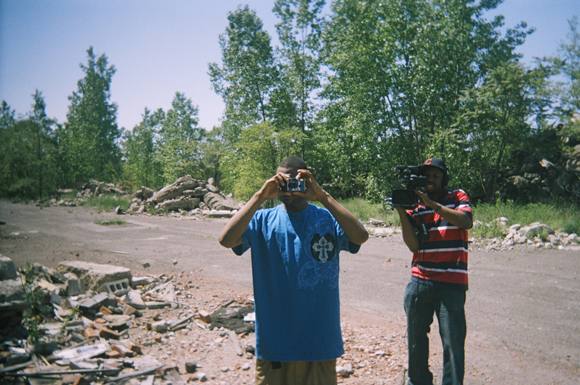 Using disposable cameras, each participant captured people, places, and things that make their lives in Detroit distinctive, inspired by the questions "what does your Detroit look like?" and "how do you want others to see it?". In the final display, over 2,300 images rotated across 60 digital photo frames, from a selection of over 10,000 submitted. For this volume, author Bradford Frost selected 192 images from the exhibit to showcase the perspectives of hundreds of residents and the places they presented, from the gritty to the sublime. 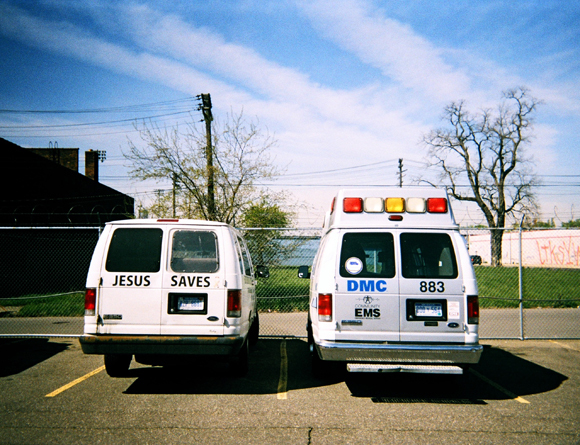 Reveal Your Detroit is composed of two main sections—The Authentic City and Detroit's Vital Transformation—photo essays that evoke Detroit's spirited resolve and response to the dominant imagery of the city in decline. Photographers visit favorite Detroit sites like Eastern Market, the Detroit Riverfront, the Charles H. Wright Museum of African American History, Comerica Park, Michigan Central Station, and the Fox Theater; but they also highlight lesser known spots, like the cobblestone streets of West Canfield in Midtown, Hostel Detroit in Corktown, and the Central Business District Community Garden Downtown. Photos highlight Detroit's vibrant street and folk art, the diversity of the city's natural environment, and the vitality of residents and businesses in a range of city neighborhoods. The participating community groups are introduced in short text sections throughout the book and credited in the captions of each photo they submitted. Frost concludes with a personal section containing snapshots of a few of his own Detroit highlights. 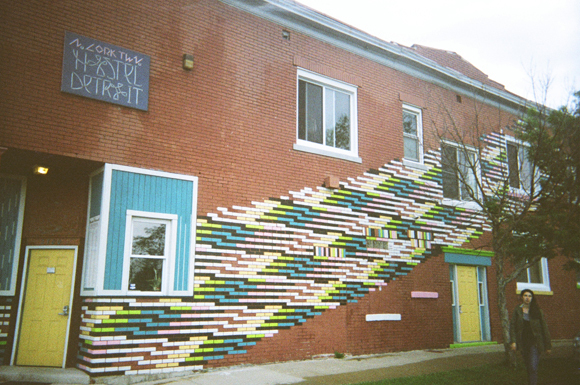 Reveal Your Detroit is not only a beautiful gift book and record of a transforming American city, it is also a testament to the possibilities of creative partnership between grassroots organizations and larger cultural institutions. Anyone with roots in Detroit or an interest in community-based art will appreciate the multilayered picture created by Reveal Your Detroit. 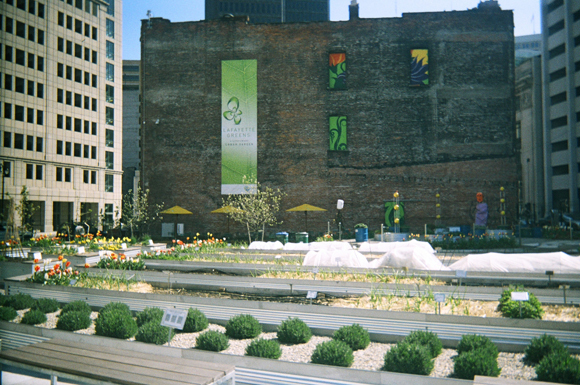 Bradford Frost is the Director for Detroit’s Living Cities Integration Initiative. 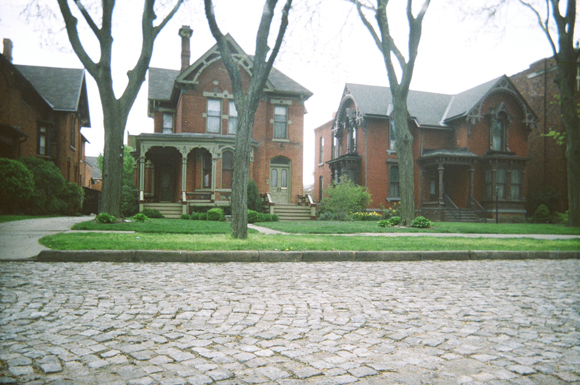 A former Detroit Revitalization Fellow at the Detroit Institute of Arts, Bradford led the design and execution of over one million dollars in new projects including ArtPlace America's ‘Cultural Living Room’ transformation of Kresge Court, and a new community engagement model to connect residents to creatively respond to a contemporary exhibitions. 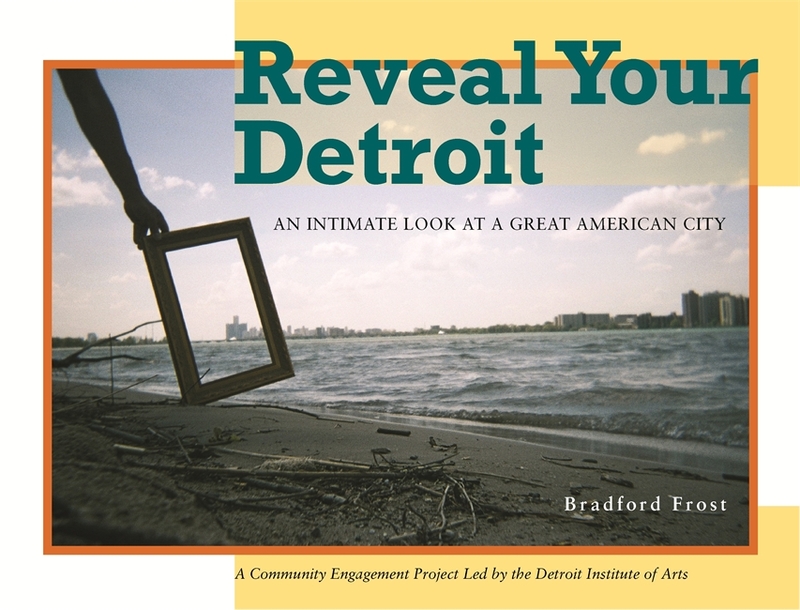 The pilot project succeeded in partnering with 45 community organizations and over 1,000 local residents and is the basis from which Reveal Your Detroit: An Intimate Look at a Great American City is based. 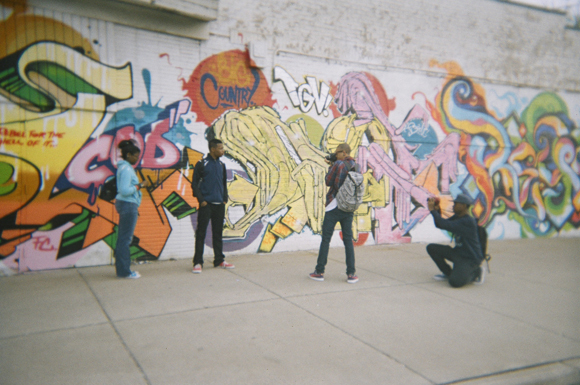 It is an intimate look at the city; a view that is driven by people recognizing their own creative power through collaboration with other community groups, all in an effort to paint an accurate portrait of Detroit. The 200 images in Reveal Your Detroit are saturated with city life; eye-popping graffiti, striking historic landmarks, skeletons of industry, and famous businesses that help define the city. The strength of the book lies in the fact that none of the images are taken by professional photographers. It is a book that gives residents the power to frame how outsiders see the city and gives them agency in showing what they love about it, exploring its nooks and crannies, and also its famous landmarks from pleasantly bizarre angles. The images are familiar to Detroiters, yet perhaps foreign to those accustomed with the media hyped destructoporn (which has its own tag on the Huffington Post. This book is a must-have coffee table book for anyone with a love for Detroit. It’s also for anyone interested in taking a closer look. 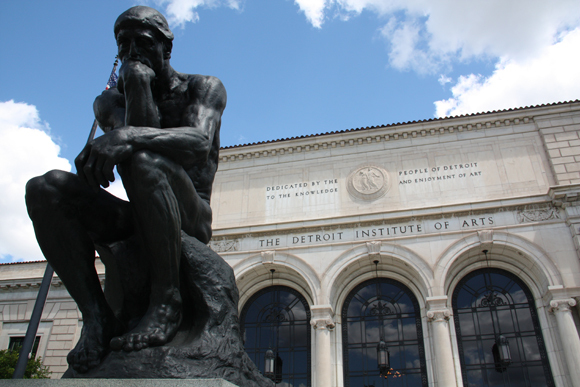 Captivating, poignant, and inspiring imagery is at the heart of Reveal Your Detroit. A truly soulful look at our beloved city and the talented and dedicated groups and people who make Detroit great. – Sue Mosey, President, Midtown Detroit, Inc.